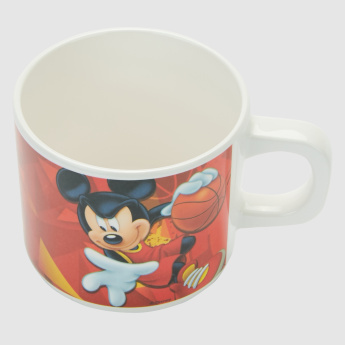 Mickey Mouse Printed Mug | Multicolour | Ideal for developing your little one's drinking skill. 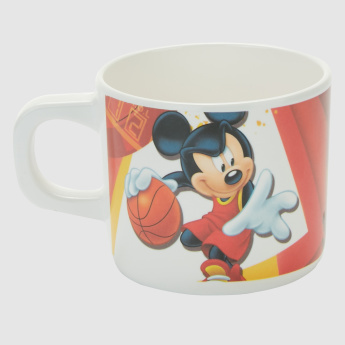 Spruce up the adore of your kid's feeding collection with the help of this Mickey Mouse printed mug. Boasting of attractive colours, the cup is ideal to develop your angel's drinking skills. Feature 1 : Ideal for developing your little one's drinking skill.